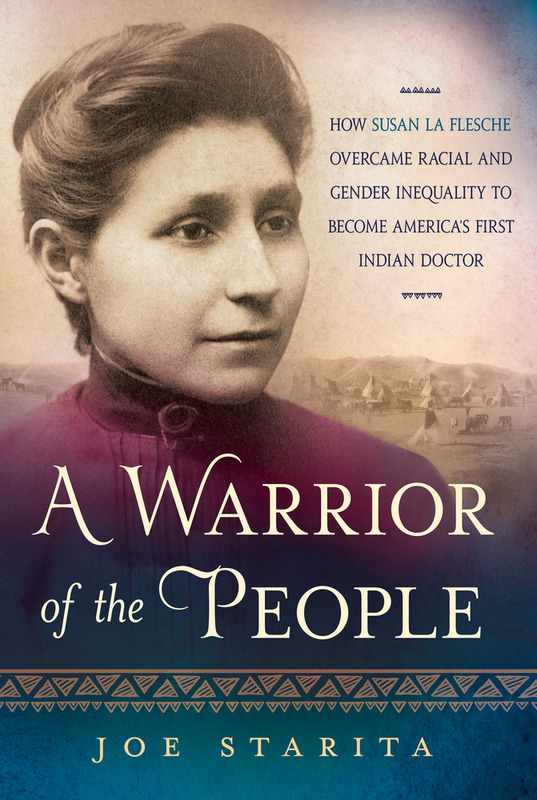 On March 14, 1889, Susan La Flesche Picotte received her medical degree—becoming the first Native American doctor in U.S. history. She earned her degree thirty-one years before women could vote and thirty-five years before Indians could become citizens in their own country. By age twenty-six, this fragile but indomitable Native woman became the doctor to her tribe. Overnight, she acquired 1,244 patients scattered across 1,350 square miles of rolling countryside with few roads. Her patients often were desperately poor and desperately sick—tuberculosis, small pox, measles, influenza—families scattered miles apart, whose last hope was a young woman who spoke their language and knew their customs. This is the story of an Indian woman who effectively became the chief of an entrenched patriarchal tribe, the story of a woman who crashed through thick walls of ethnic, racial and gender prejudice, then spent the rest of her life using a unique bicultural identity to improve the lot of her people—physically, emotionally, politically, and spiritually. Joe Starita's A Warrior of the People is the moving biography of Susan La Flesche Picotte’s inspirational life and dedication to public health, and it will finally shine a light on her numerous accomplishments. JOE STARITA was the New York Bureau Chief for Knight-Ridder newspapers and a veteran investigative reporter for the Miami Herald. His stories have won more than three dozen awards, one of which was a Pulitzer Prize finalist for local reporting. For the last twelve years, he has held an endowed professorship at the University of Nebraska’s College of Journalism. The Dull Knifes of Pine Ridge won the MPIBA Award and received a second Pulitzer nomination. He is also the author of “I am a Man.”: Chief Standing Bear’s Journey for Justice.